We are Brighton's #1 Service and MOT centre for cars and vans. 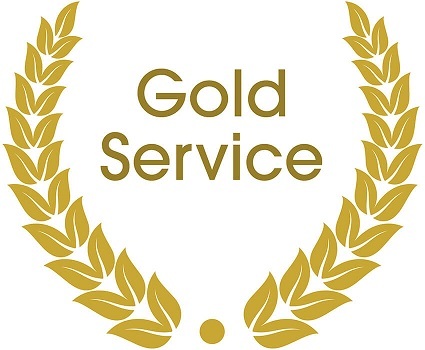 We have all the latest, state of the art tools and diagnostic equipment and will alway ensure a first class service for your car or van - at an extremely competitive price. Fully approved by Department of Transport, we are a Class IV (Car) and Class VII (LCV) M.O.T Testing Station in Sussex. We are the newest Bosch car service centre in Sussex. Our expert Bosch technicians are fully equipped to deal with the latest automotive technology for any make or model of vehicle. We can provide a comprehensive and professional video inspection and maintenance for vehicles of all makes and models of any age. 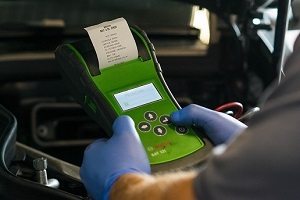 With 35 years association with Mercedes-Benz, our specialist manufacturer technicians use the latest official diagnostic equipment to provide your vehicle the best Mercedes-Benz service. 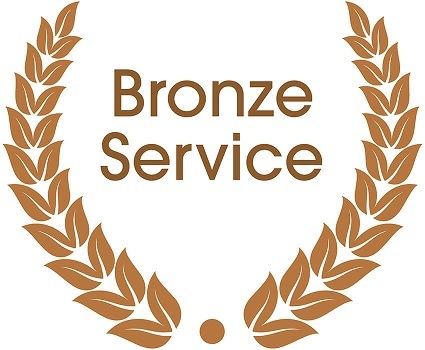 We are fully equipped to provide your Mazda vehicle the best manufacturer service or repair with genuine replacement parts, without affecting your vehicle warranty. All of our technicians are Bosch, Mercedes-Benz and/or Mazda qualified and have a wide and varied experience working with all makes and models of car and van. We only use the highest quality replacement parts for all vehicles and can provide our customers with genuine replacement parts. Fully approved by Department of Transport, we are a Class IV (Car) and Class VII (LCV) M.O.T Testing Station. 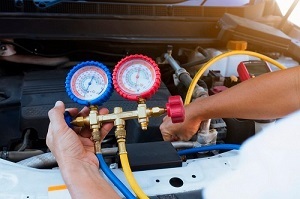 Full service and professional maintenance of your air conditioning system. 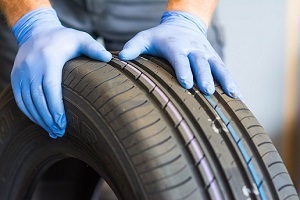 Ensuring your vehicle's wheels are set to the optimum position. 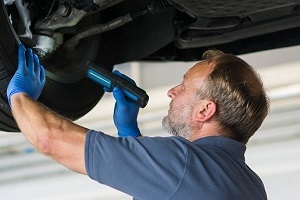 Professional video inspection and maintenance for vehicles of all makes of any age. Specially trained experts to diagnose any faults and get everything working again. 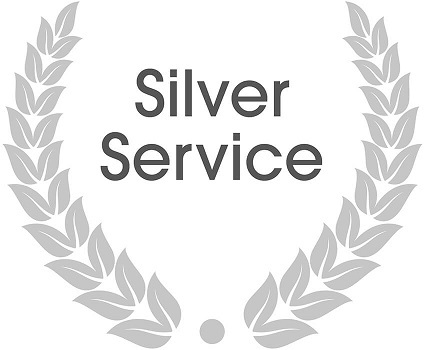 Here at Rivervale we also offer Mazda and Mercedes-Benz independent specialist services.